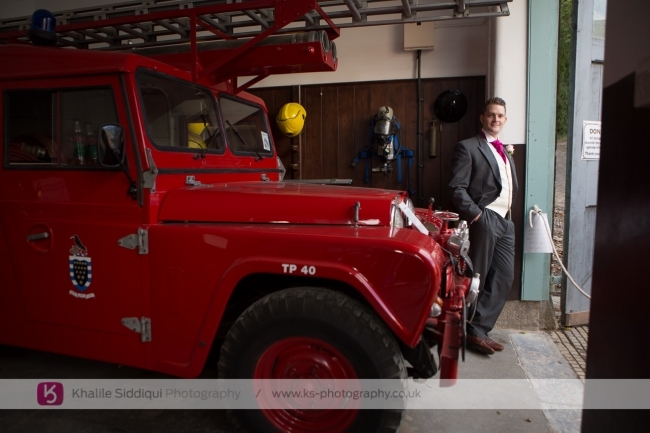 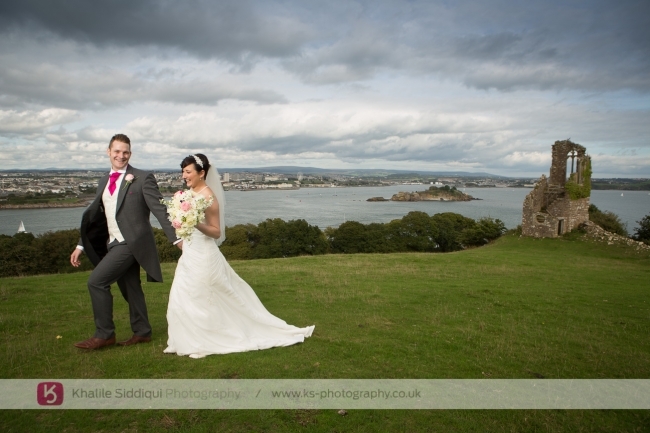 Rosie & Simon booked us for their "Mount Edgcumbe House" wedding after seeing us exhibiting at The Royal Cornwall Show in the wedding marquee. 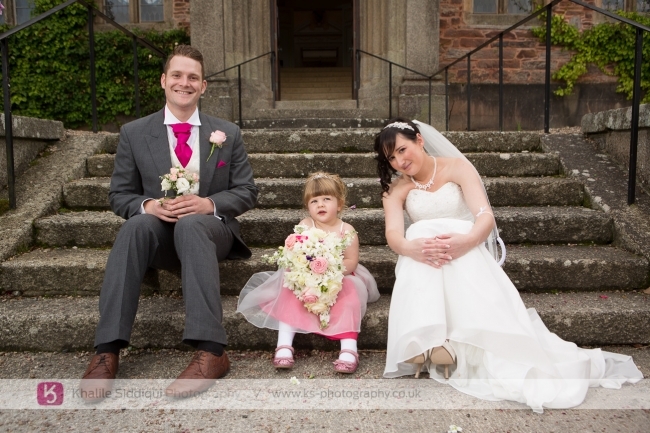 I wasn't lucky enough to meet them at that point as I was covering another wedding but Tamsyn assured me how lovely they were, and she wasn't wrong. 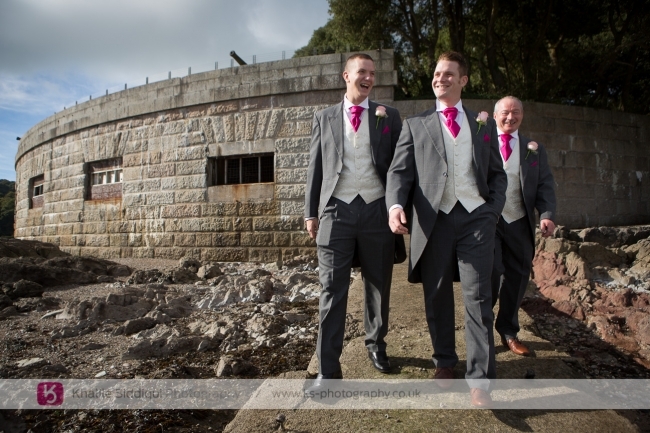 We met up a few weeks ago at the house to have a look around and talk about the day, which started for us, with meeting the boys down by the cremyll ferry for a photo shoot. 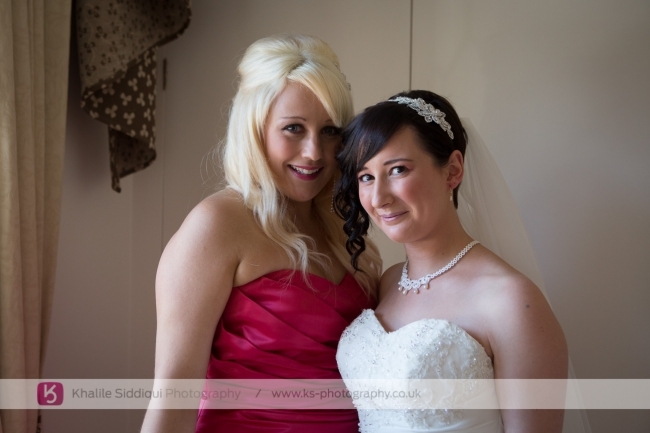 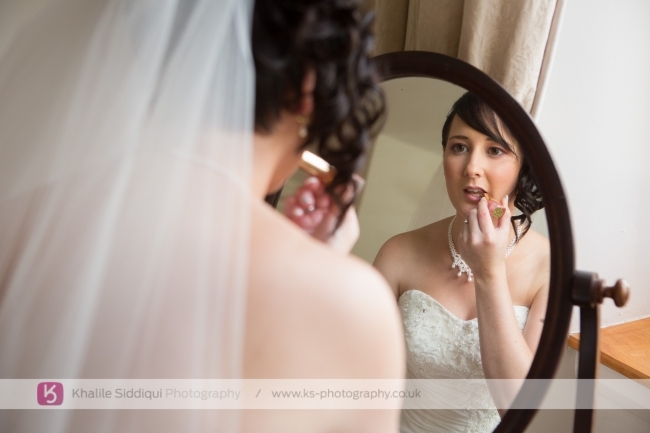 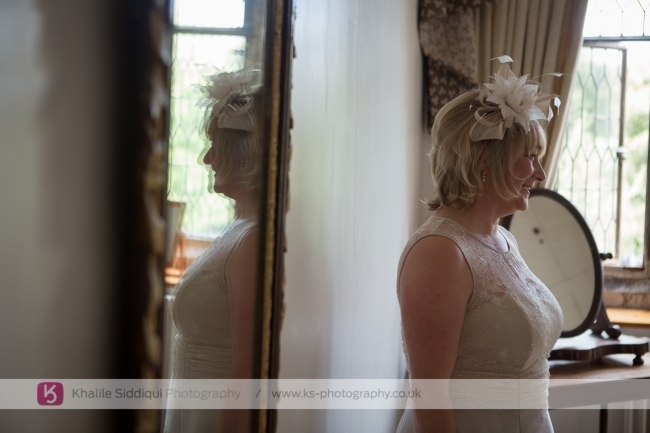 We then met with Rosie and the girls getting ready in the house. 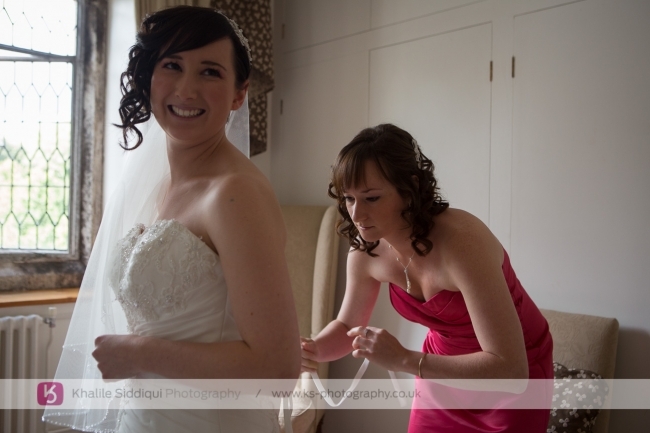 Rosie bought her dress from the lovely Linda at "Bride" in Penzance, and had her hair done by "Red Hairdressing" and make up by "Hands and Tans" which is above Red Hairdressing in Liskeard. 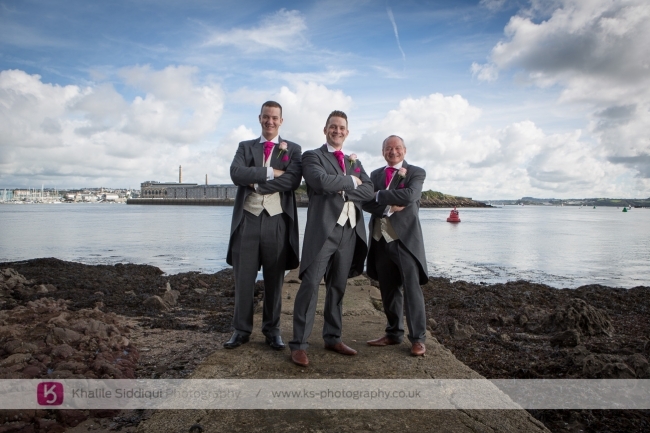 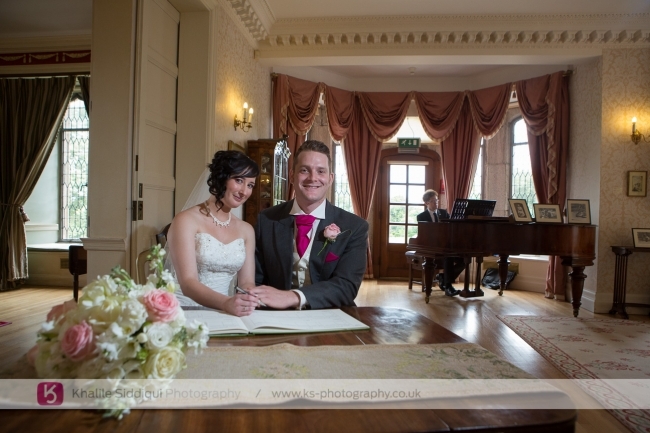 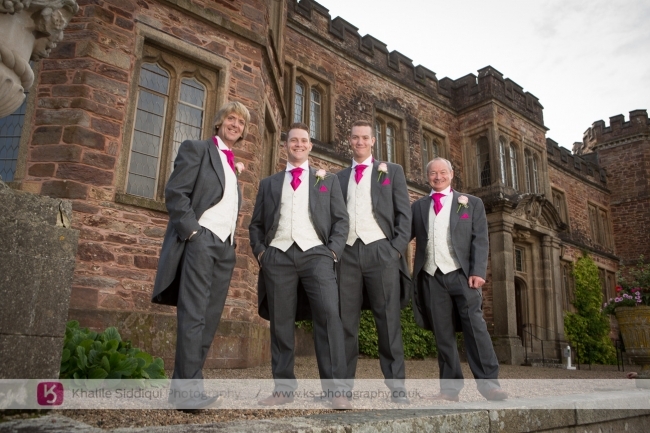 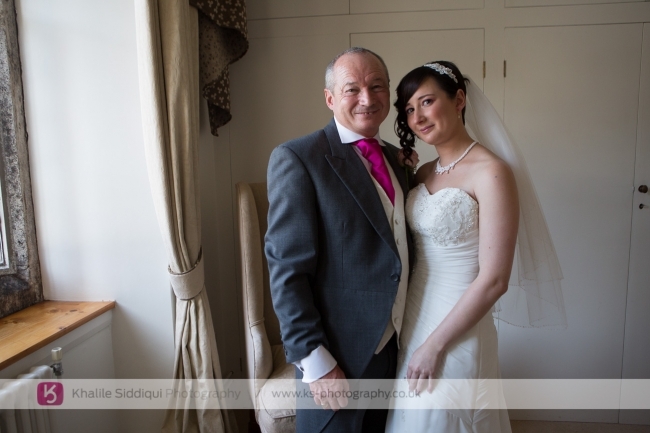 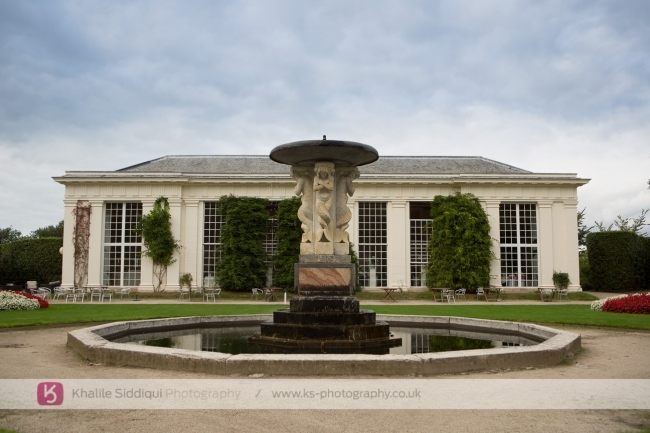 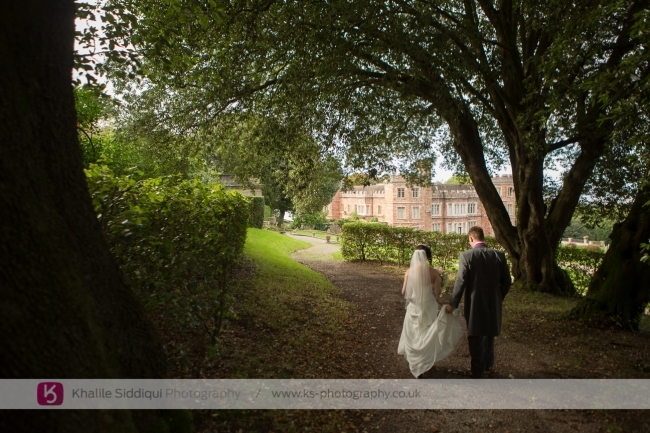 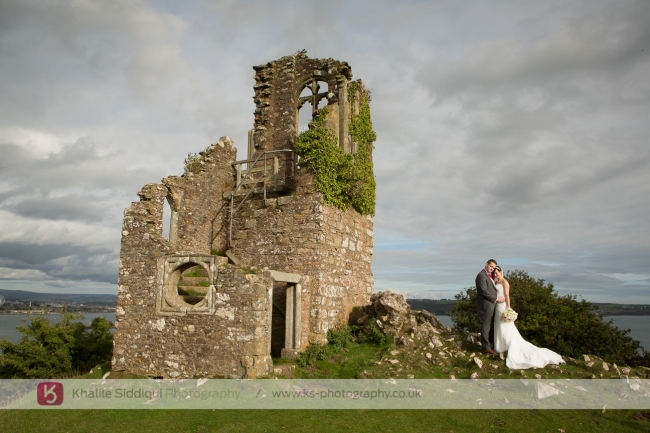 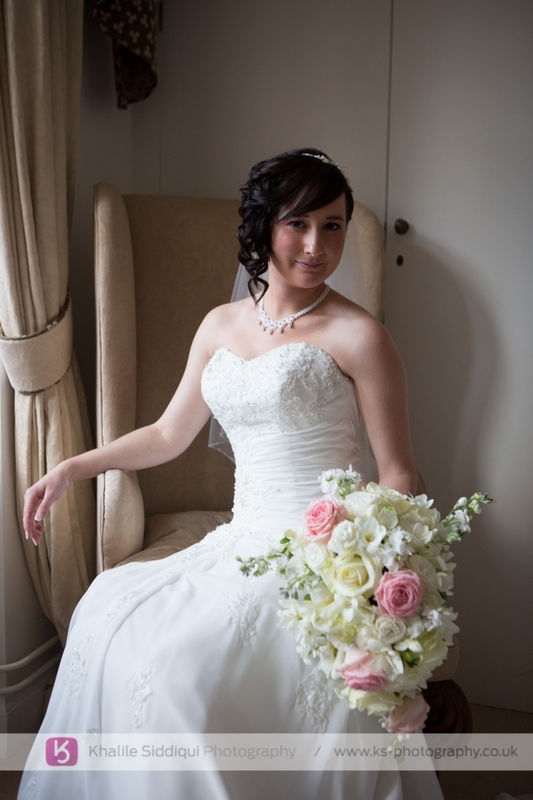 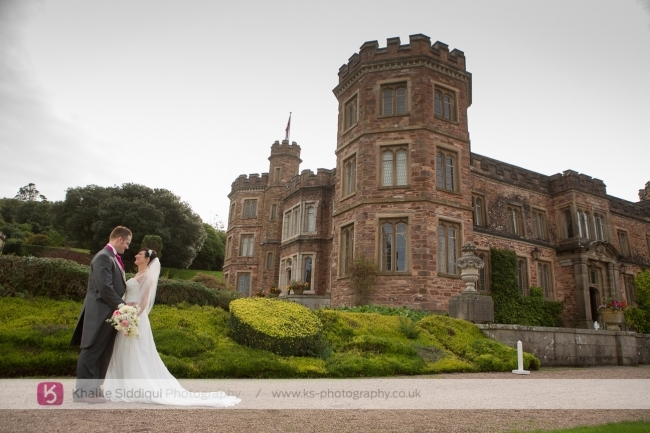 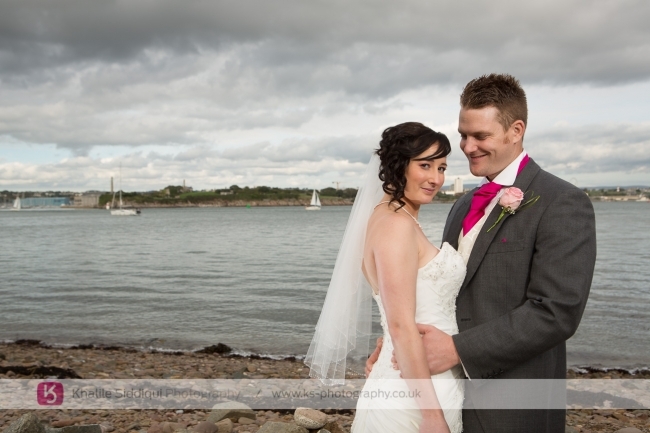 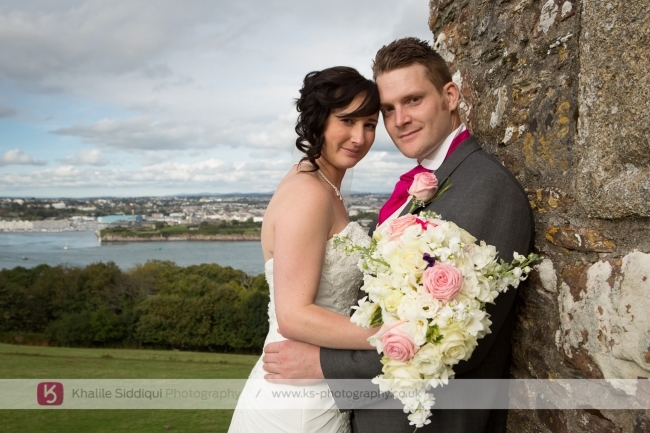 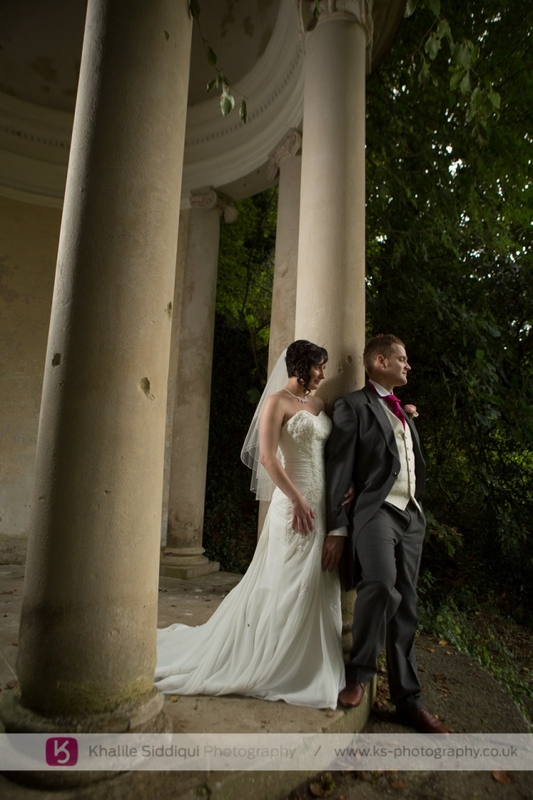 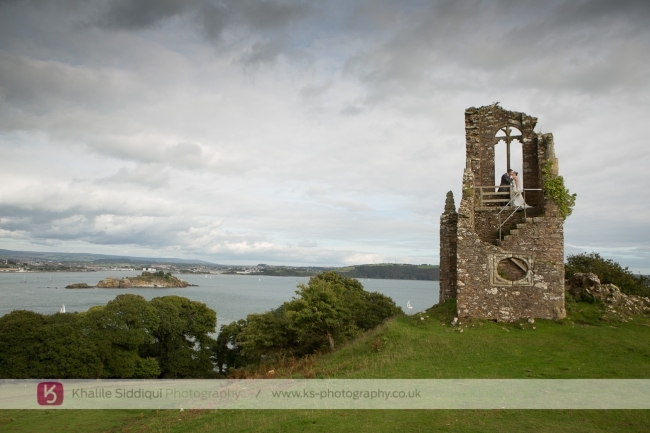 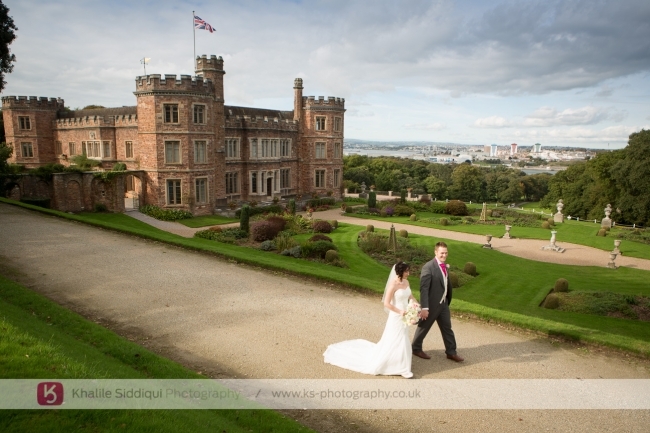 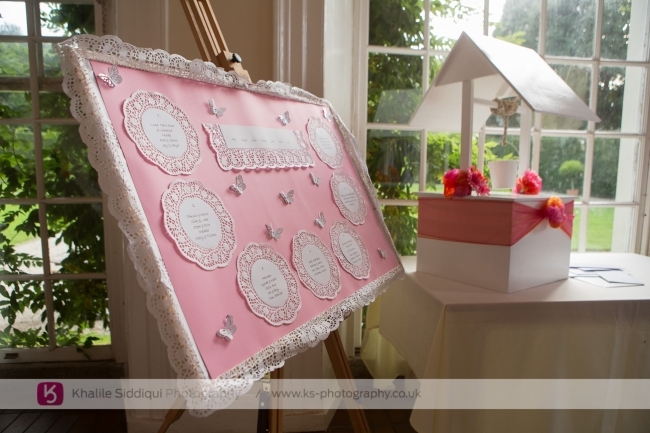 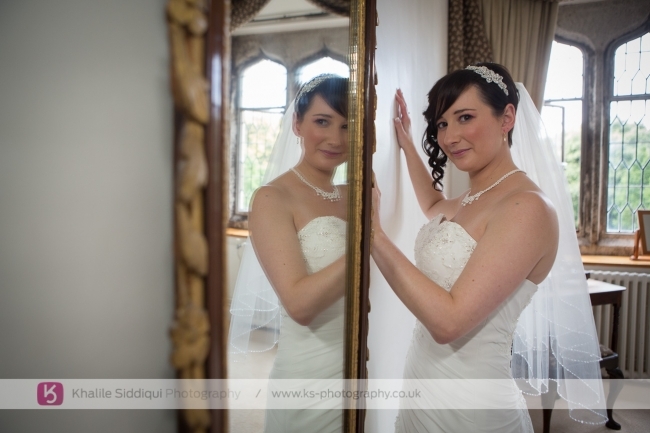 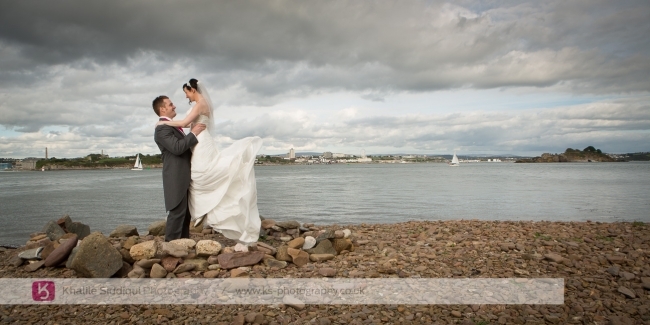 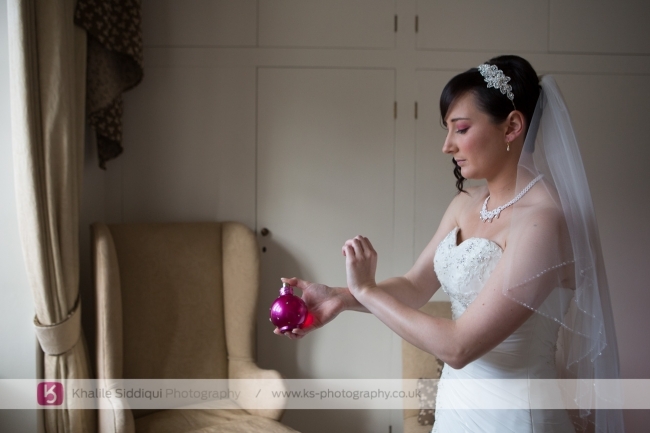 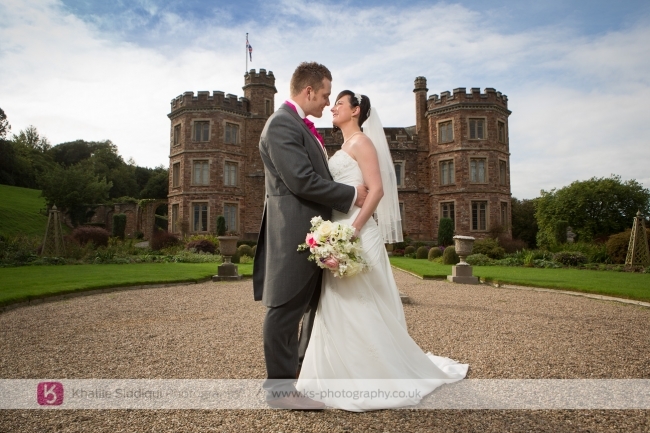 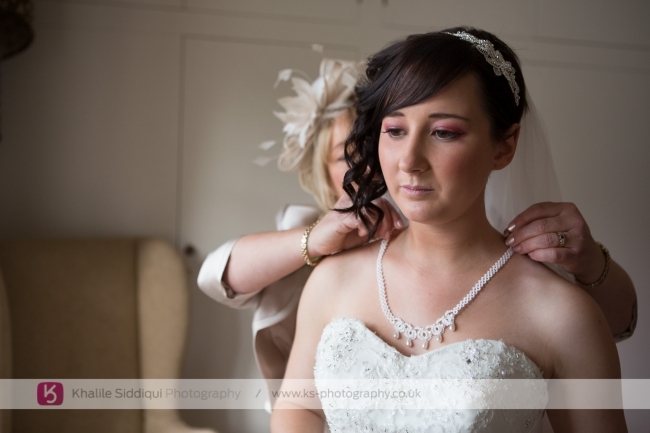 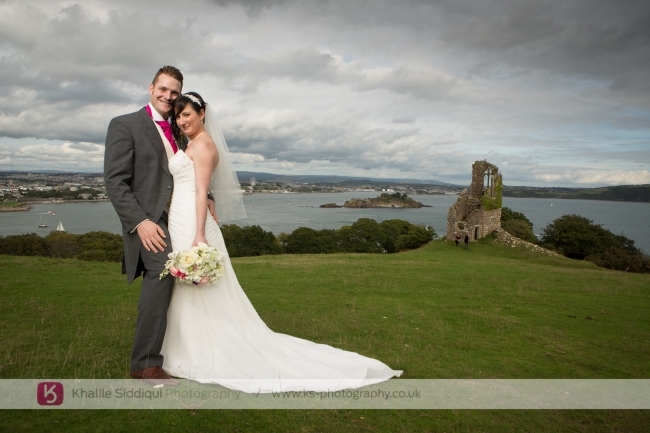 We were lucky enough to have done a wedding at Mount Edgcumbe earlier in the year, that time they had a church ceremony, but Rosie & Simon chose to have their ceremony in the main house at Mount Edgcumbe, and you should have seen the size of the grin on my face when I saw the hall they were to be married in. 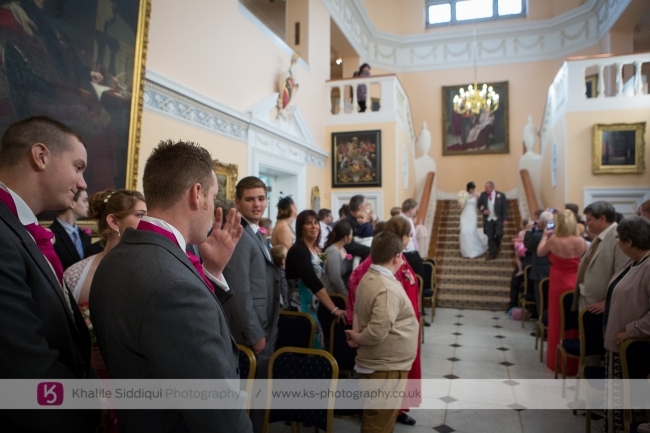 It's such an imposing setting with large original oil paintings all around the grand hall. 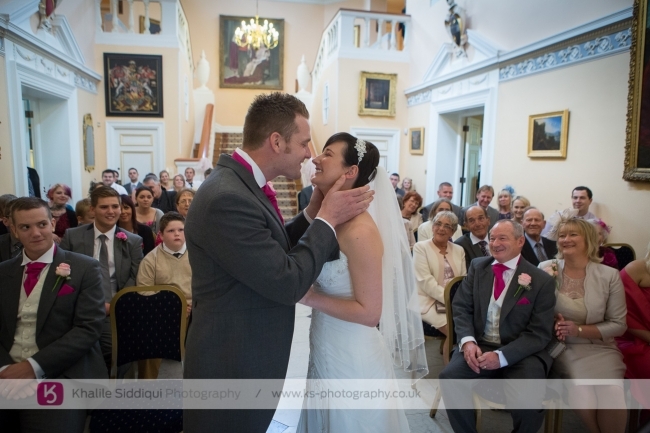 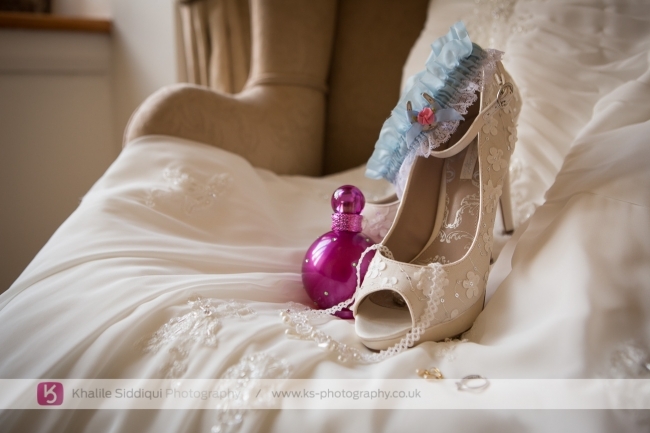 It really did set the scene for a very emotional ceremony, with tears and laughter in abundance. 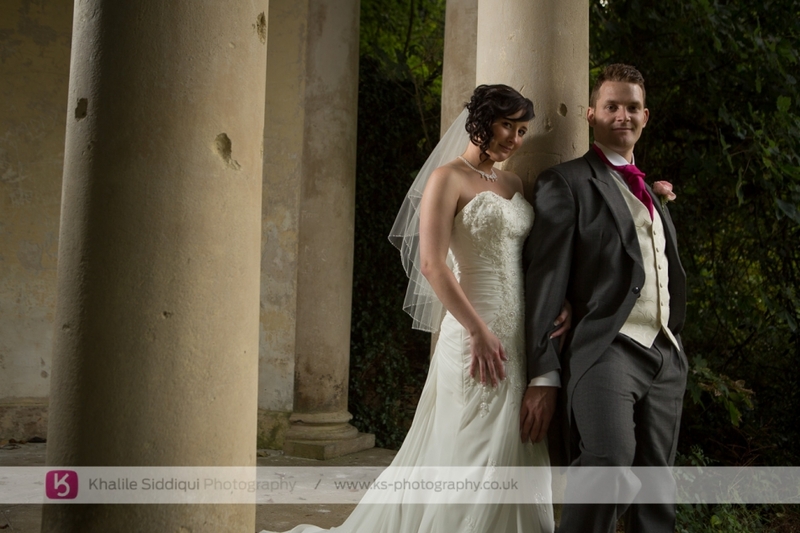 After a full group photo on the stairs we headed outside to do the rest of the group photos before I headed off with Rosie and Simon on a whirlwind tour of the estate, taking in some of the key sites around the grounds. 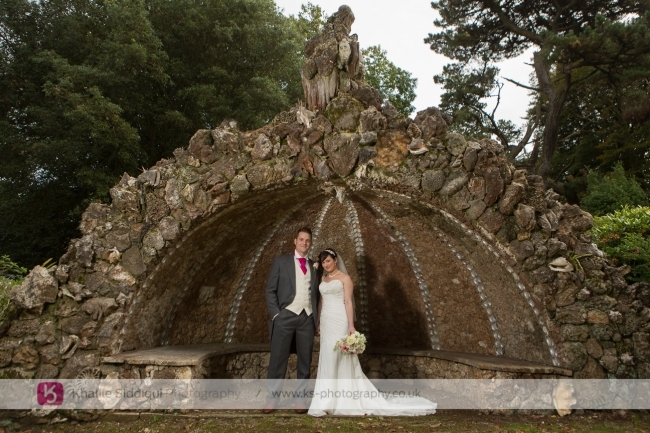 We really had to shift as their are so many photo opportunities around the estate and we were determined to catch as many as possible, including The Shell Seat, The Folly, The Beach and of course Milton's Temple. 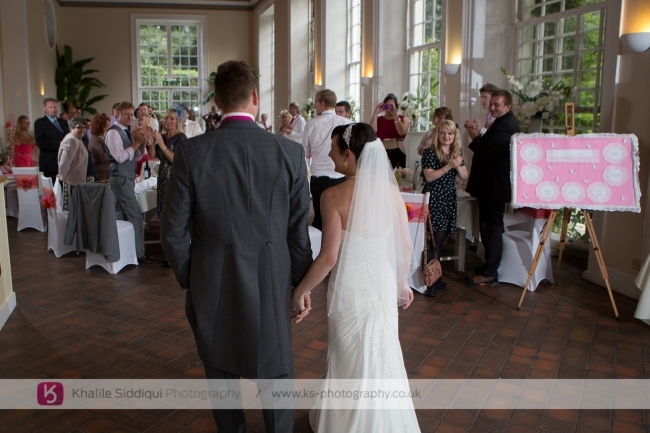 We then headed back to The Orangey where Tamsyn was catching the guests enjoying a drink while they were patiently waiting for our arrival. 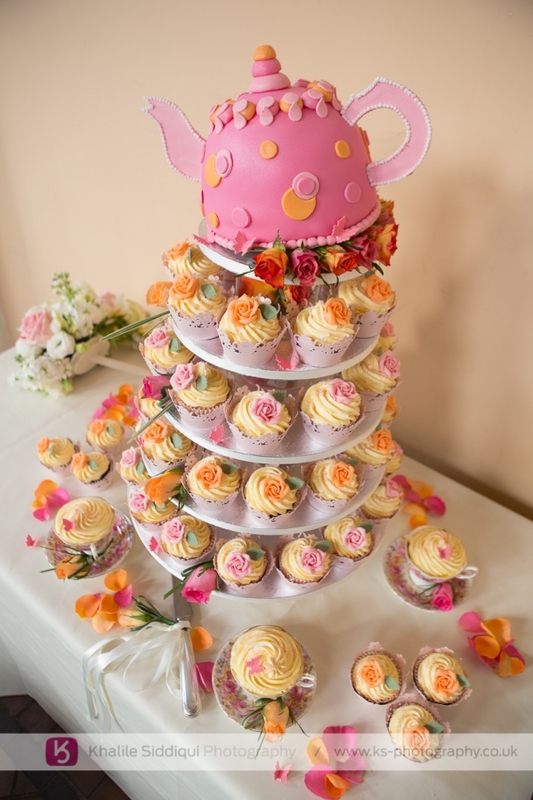 On entering we found the cake Rosie and Simon got from "Tina's Cakes for All Occasions".